MBDA Inc. announced a new contract awarded from Boeing to produce up to 21,000 Diamond Back Wing Assemblies for the Small Diameter Bomb (SDB-1). This new contract follows a US Air Force award to Boeing for additional SDB-1 production. 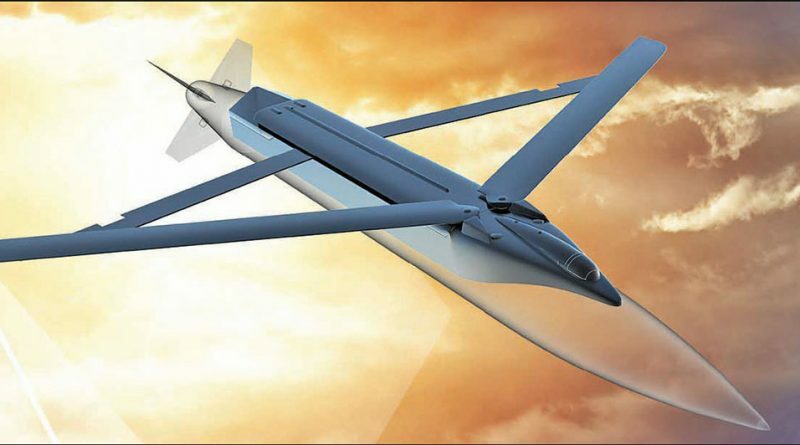 MBDA’s Diamond Back Wing Assembly – a key component of Boeing’s Small Diameter Bomb – features a patented tandem wing design that improves SDB’s manoeuvrability and extends its range to over 60 nautical miles, increasing pilot safety and expanding operational reach. SDB-1 is an advanced precision-guided glide bomb that provides aircraft with the ability to carry a higher number of weapons and accurately strike multiple targets in a single combat sortie. MBDA Inc. has been recognised with three Boeing Performance Excellence Awards over the course of producing over 18,000 Diamond Back Wing Assemblies. MBDA produced the 20,000th unit in September 2017.